The Book of Speculation Giveaway! 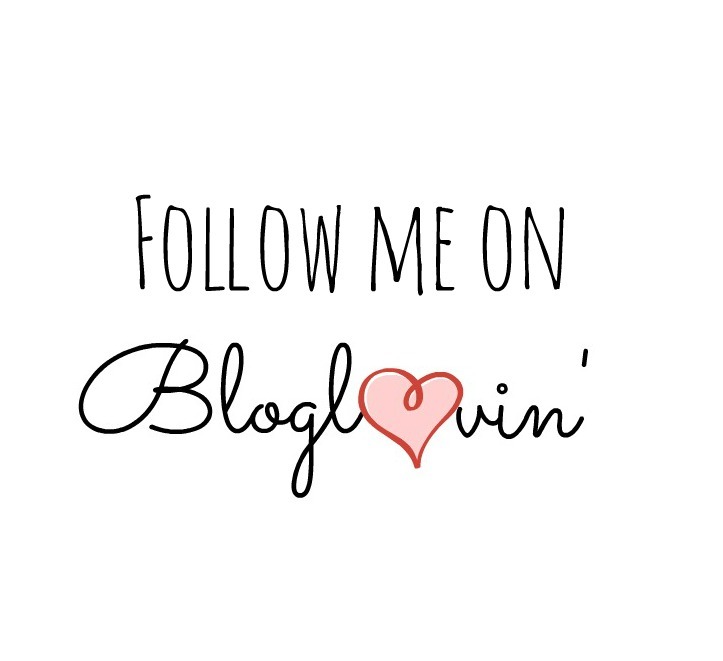 In honor of brittanymariereads celebrating its first month I am having a giveaway! 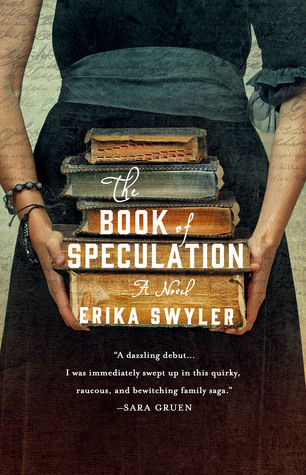 I am giving away one hardcover copy of The Book of Speculation by Erika Swyler! I absolutely adored this book and I think you will too! You can read my review here. If you absolutely can’t wait and want to purchase a copy you can get one here. The giveaway will start June 17, 2015 and end on July 2, 2015. I will reveal the winner in a blog post and on Twitter on July 2nd. Unfortunately the giveaway is only open to U.S. residents at this time. To enter click on the Rafflecopter link below! Just Entered! I am so excited to finally read this. Thanks for being my book-soulmate! I think I just entered. I WANNA WIN A FREE, AWESOME BOOK! I’ve actually never heard of this book, but the cover caught my eye. Just entered! It is such a good book! The best one that I have read this year! Good luck! I have been hearing a lot of good things about The Book of Speculation. It is on my “want to read” list.